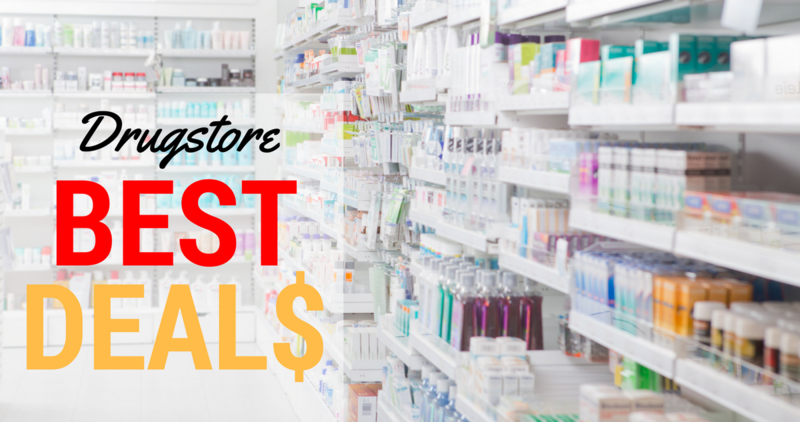 Start making your shopping lists now for next week’s drugstore deals! Snag deals on Huggies, Tide, toothpaste, and more. –like getting it all for $19.82 or $6.60 ea.